The Deputy Mayor has so far managed to dismantle 80 menstrual huts across various municipalities. 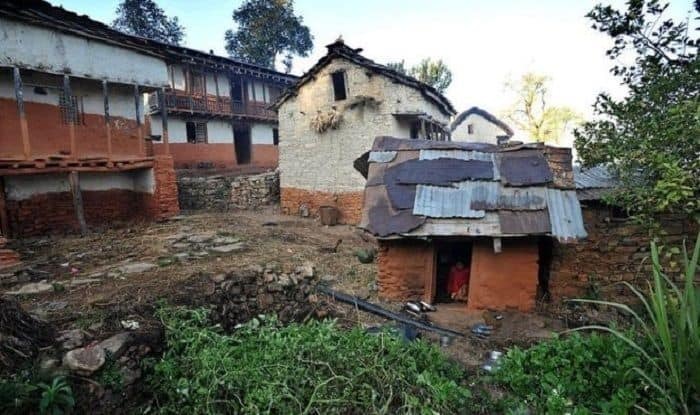 Kathmandu: A Nepal official has launched a mission to end an ancient tradition which forces menstruating women to stay in rudimentary shelters, following an incident this month when a woman and her two children were found dead in such a hut in Bajura district. “The practice of ‘chhaupadi’ is an ill religious practice that has killed many women. This deeply entrenched belief should be ended now,” Shristi Regmi, Deputy Mayor of Budinanda Municipality in Bajura district, around 720 km west of Kathmandu, told Efe news. On the night of January 8, Amba Bohara had been exiled to the windowless mud and stone hut to wait out her menstruation and had lit a fire to keep herself and her sons, aged nine and 12, warm. When Bohara’s mother-in-law opened the door to the hut the next morning, all three were dead. According to the police, they died of suffocation due to lack of ventilation. Regmi, 26, will travel to every village in the remote Bajura – her own constituency and the district with the lowest human development index in Nepal – to demolish these huts. For centuries in Nepal, menstruating women and girls have been exiled from the home to separate huts although the practice was banned by the Supreme Court in 2005. In August 2017, the Nepal government criminalised the practice with a three-month jail sentence and/or a penalty of 3,000 Nepalese rupees ($30). After the death of Bohara and her children, Regmi said all municipalities have been given two weeks to demolish the huts that fall within their jurisdiction. Following the death of Bohara and her sons, Nepal’s Parliamentary Hearing Committee also issued directives to the Ministry of Women, Children and Senior Citizens to book families who force girls and women to practice “chhaupadi”. “It’s challenging to end this centuries-old belief within a short span of time. But it’s not impossible,” Regmi added.